Let’s face it. Finding a niche is either a hard task or a simple one. Some people just know what they want their niche to be, while others overthink it and struggle to commit to a single niche idea. Well in this post, How to find a niche market, is directed at the people struggling to lock-down a niche. Well, what is a niche? A niche is a distinct segment of a market. A specific market. It is not a general market, say like men’s clothing. It’s more like men’s ties. The men’s clothing is too vague, with to many avenues to go down. You could go further down the niche hole too with men’s ties and only market red ties or only a certain name brand of ties. Keep in mind, and you can always change your mind about what niche you’ve chosen and remember your not married to it. So find some freedom in that. If you choose a niche and two months down the road, you think you made a bad choice for a niche. Pick another and move on. Passionate. What subject in life makes you feel these things. Go With That! It’s also important to pick the right niche market by making a decision based on something you enjoy or are passionate about. People do better and have more success if they enjoy what they do. Everybody has heard the phrase, “Do what you love and the money will follow“. Just as The Rolling Stones sang, ” Time Is On My Side…Yes, It Is,” it truly is on your side. Give yourself a couple of days of thinking about what niche market to go in to, especially if you feel your own drive is pressuring to come to a decision. I’m guilty as charged in this arena. Mull it over. Sleep on it for a couple of nights. Put in the back of your mind. If you remove the sense of being rushed, good things happen naturally, and ideas flourish. But make a time frame for an answer and stick to it, so I don’t want you waiting a month to come up with an idea for your niche. That’s too long. Below is a video done by my current mentor and teacher Kyle. I truly believe in finding mentor all throughout life. From business to spirituality and a life mentor. Where ever you can find them. Kyle is one of the owners of Wealthy Affiliate, where he teaches people to make money online by building their own websites. I am currently learning from him through his classroom courses and Affiliate Bootcamp courses at Wealthy Affiliate. Which are great courses by the way! If you would like to learn more about Wealthy Affiliate check out my honest review Wealthy Affiliate Review 2016, Legit Money Maker? 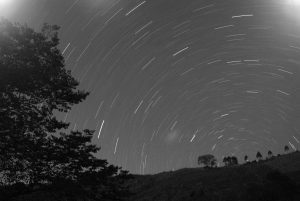 So, it is in this reasoning, that I want to share with you someone of authority(Kyle) and his thoughts and insights into choosing a profitable niche. Which he does in this short 8-minute video below. Some really important tips in here. Make the steps you need to after determining your niche. You must plow through to bring your ideas forth into the physical world. When you have decided on a niche and or created a website with your newly created niche to come back here and share via the comments section, what you have chosen to be your niche. This is turn will inspire others to reassure them that they also will find there niche. And secondly to share this post with anyone you know that is also trying to find a niche or create a website. 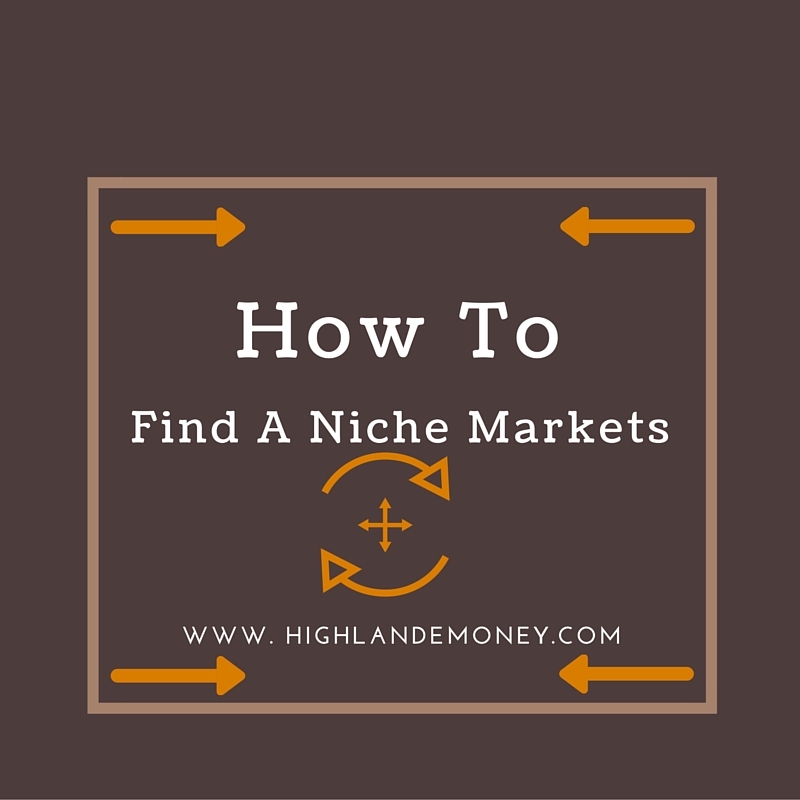 I hope I have helped you on your way to success with my post on How To Find A Niche Markets. If would love the opportunity to answer comments or questions below, and be sure to come back and share with me and others what you decided, for your niche. ‹ Is Viral Style A Scam? Wow, I’m so happy to find this article. You have really explained well about niche market and give such a detail to create niche website. Wealthy Affiliate really seems very nice place to join. Thanks a lot. Deraj glad you like it and thank you. Wealthy Affiliate is really good place to learn how to earn money online. The teach you real skills to start earning money. This was really helpful in figuring out who my audience should be. Great article. Thanks, Kim. It’s a really important aspect and one of the first step to creating an online business. As well as knowing, and writing for your audience. Also if you choose a niche, I would love to hear what the niche it is. Take care. Peace.